Do you like Rooney on the Rampage? Share it with your friends. 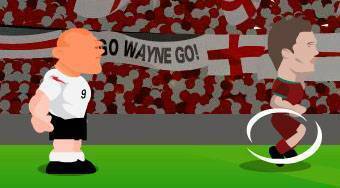 Rooney on the Rampage - make headers with Wayne to your opponent and help him to catch fleeing Ronaldo.